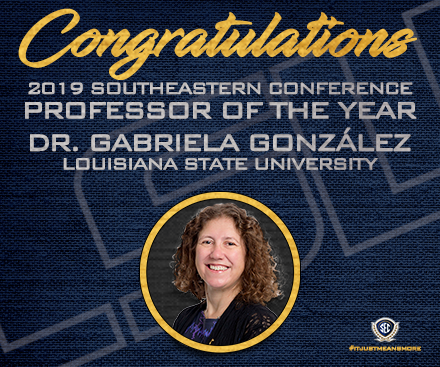 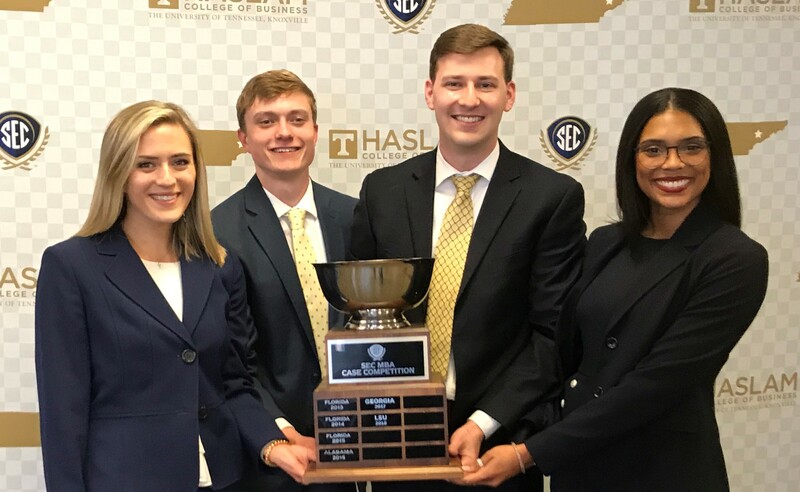 The team of MBA students from LSU won first place in the 2018 SEC MBA Case Competition, which was held on the LSU campus. 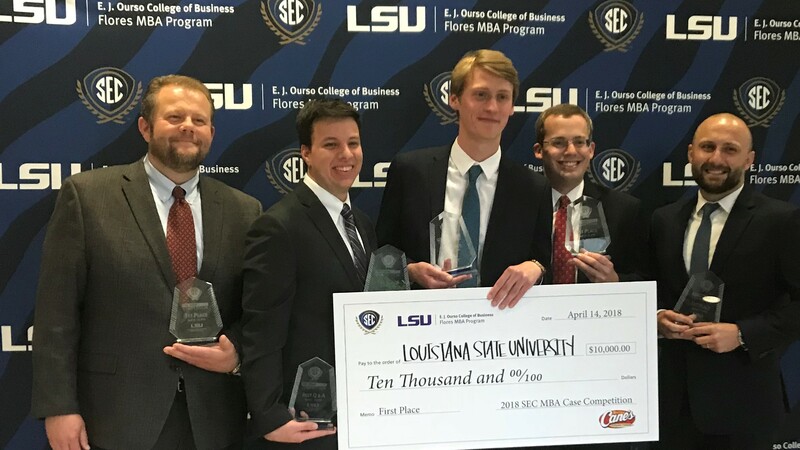 Members were Jack Anjier, Daniel Hofmann, Michael Lacombe, Roman Lantukh; and Luke Cashen, Advisor. 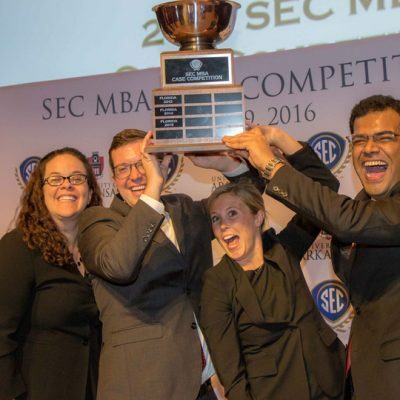 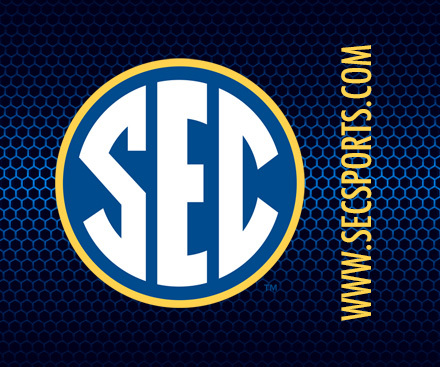 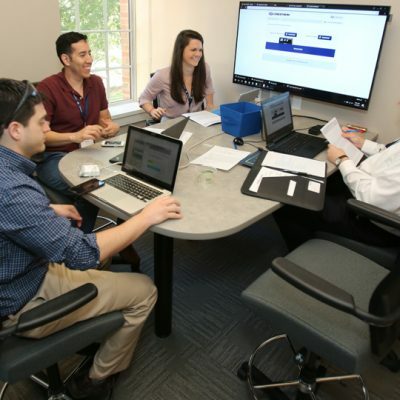 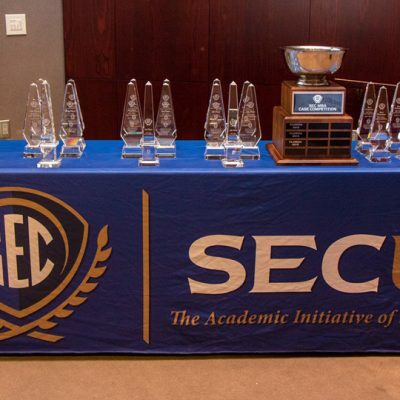 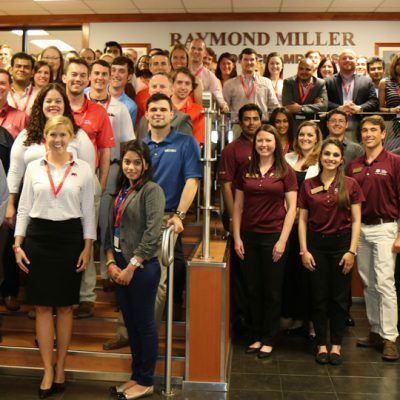 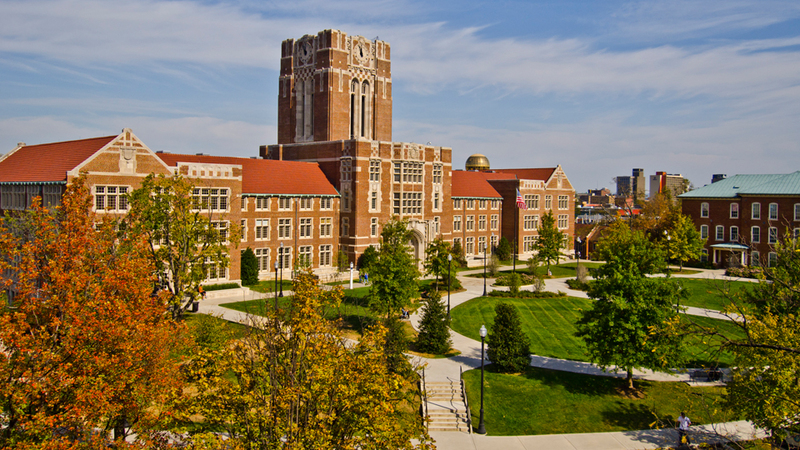 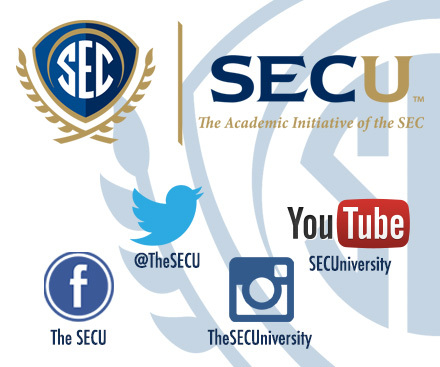 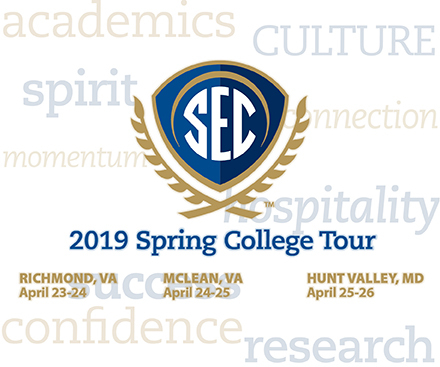 The 6th SEC MBA Case Competition will be held in April at LSU in Baton Rouge, with Raising Cane’s Chicken Fingers providing the real-world business problem teams must solve during the 24-hour preparation time. 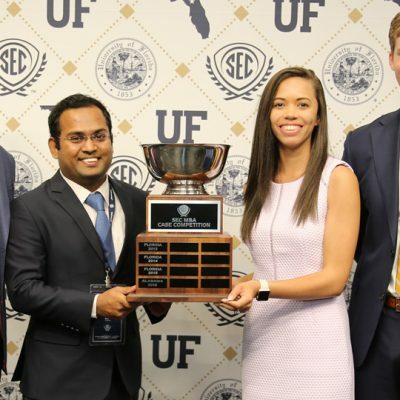 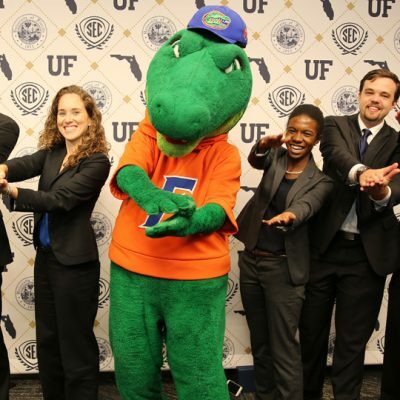 The University of Georgia won first place in the 2017 SEC MBA Case Competition held at the Warrington College of Business at the University of Florida on Saturday. 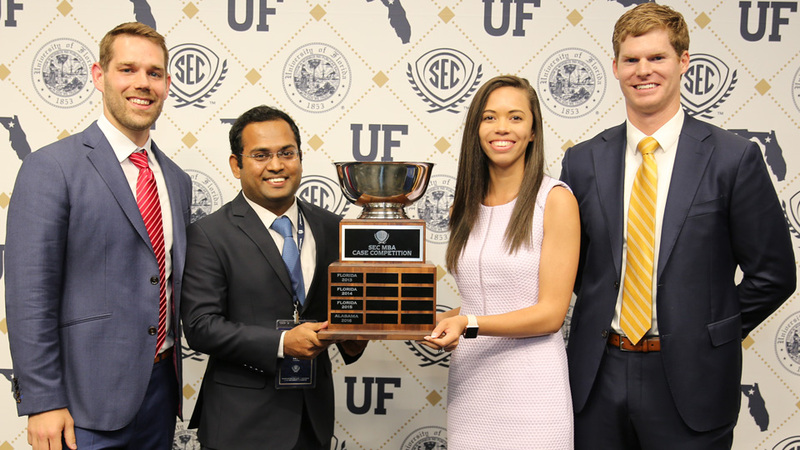 The winning team was comprised of Rohit Banerjee, Matthew Green, Desiree Sullivan and Noah Winterer.